In the Article segment we describe how user can connect Nokia mobile to PC for internet via Bluetooth. Nokia PC suite contains useful features that make operations quite convenient. 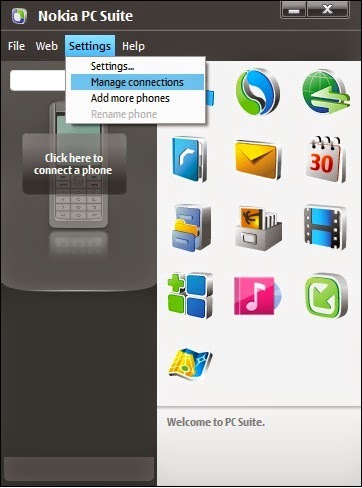 Through this Nokia PC suite users can create a connection between your computer and their Nokia phone. This suite allows two ways to connect connection one is data cable and second one is through the Bluetooth. In order to establish Internet connection through the Nokia mobile internet or GPRS facility, user needs mobile subscriber number. Now days internet is a daily life entity, through the mobile user can synchronize internet on your laptop or computer and also tablet. User can connect internet connection through the Bluetooth and by using data cable. Most of the users connect Nokia Mobile to the computer, it may disturb the ports or there is a threat to break the ports. In the coming up segment we describe you how users can create connection via of Bluetooth function. 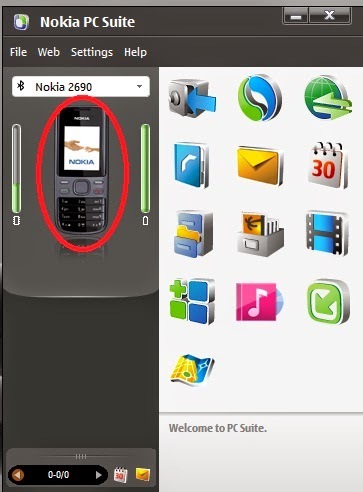 In order to allow your Nokia phone to connect to Nokia PC suite through B.T (Bluetooth), the application must be configured accordingly. 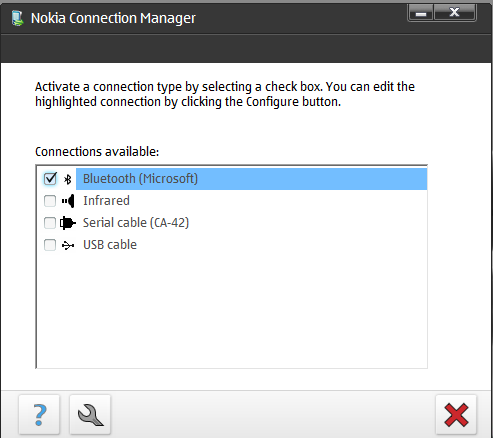 Open the Nokia connection Manager box under the connection available section; verify/check the B.T (Microsoft) check-box from the list. Once you successfully checked then open box and follow the on screen instructions to configure your Nokia Phone to connect to the P.C through the B.T. Once entire process is accomplish then click on “Connect to the Internet” option and follow the proper procedure to connect the PC to the Internet using mobile phone internet package. Conclusion: In this segment we try to describe how you can use Nokia PC suit for connecting your mobile Internet with PC. Once you connected it fruitfully then you can use your mobile internet with your computer system. You can also use same internet connection with another PC if you have couple of system at same domain (same domain means same office and home), but condition is that both computer system has connected together. Now point is how it possible , just need to connect one computer to another via Ethernet Cable. Once both systems connected then you can use your mobile internet with your PC by following about mentioned technique.